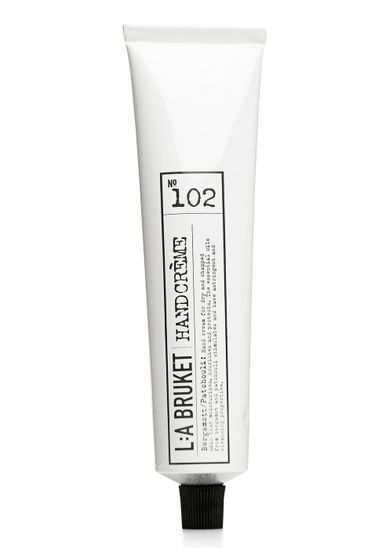 Fine hand cream from the organic, Swedish brand L: A Bruket. The hand cream is for dry and chapped skin and moisturizes, nourishes and protects. 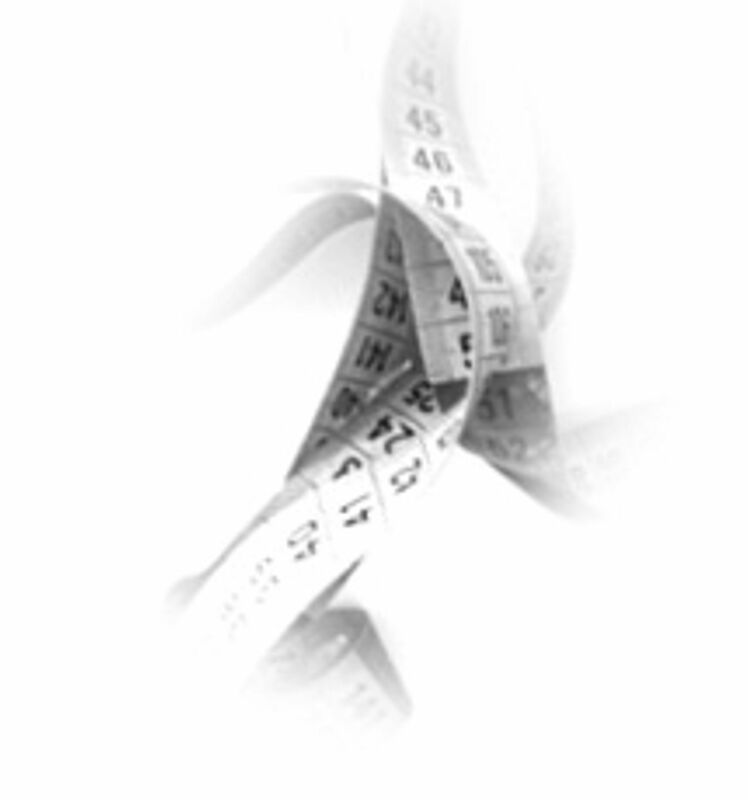 The essential oils of bergamot and patchouli stimulates and has astringent and cleansing properties. Shea butter and coconut oil moisturizes, nourishes and protects. They have a weak antiseptic effect and treat dehydrated skin. Meadowfoam is astringent, nutritious and rich in Omega 6 och 9. Comfrey has astringent, moisturizing and known to soothe and heal small scratches and sunburn. 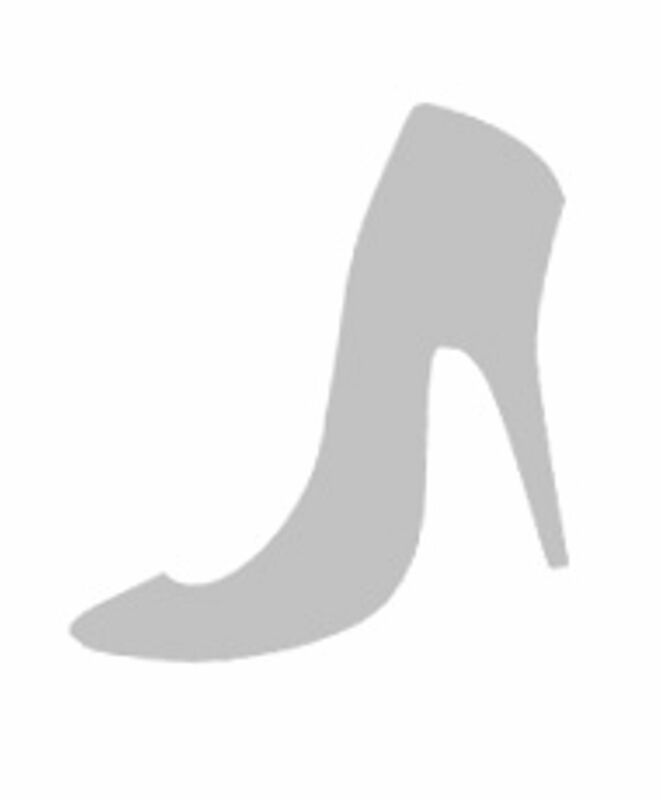 Is available in the following variant: Neutral (Brown) 70 ml.